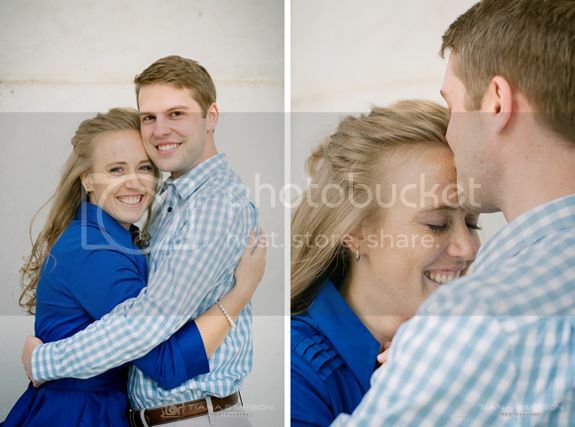 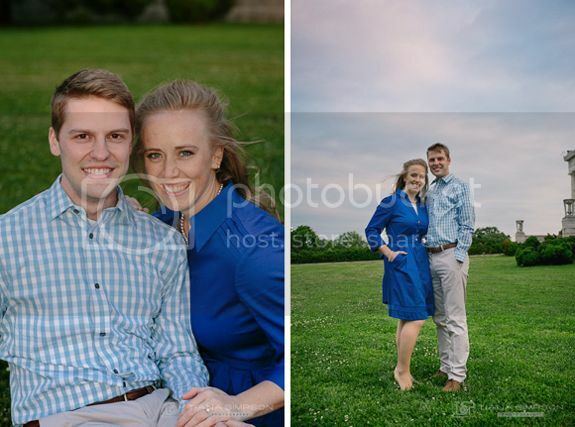 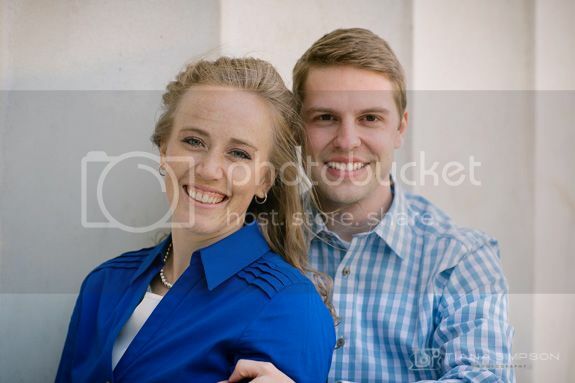 few engagement pictures. 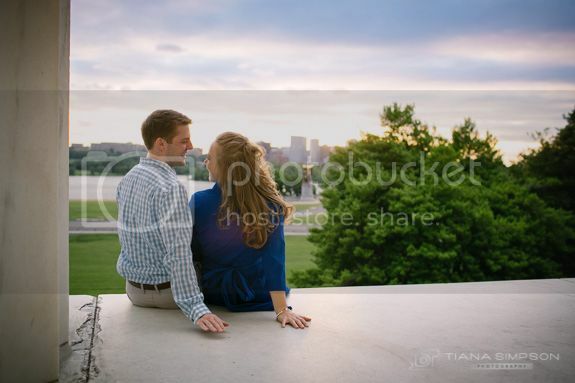 It ended up being a perfect evening with a gorgeous sunset! 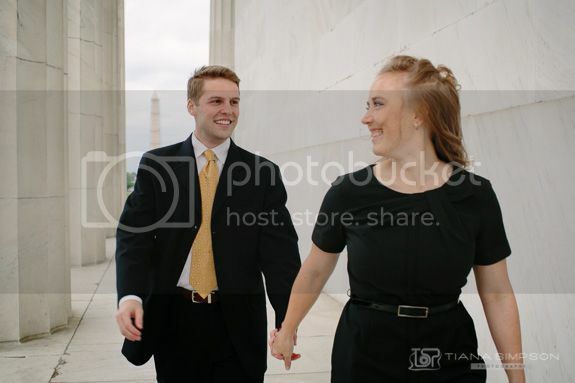 classy couple! 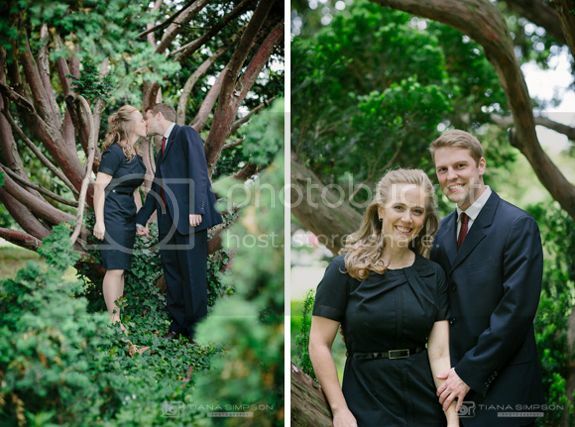 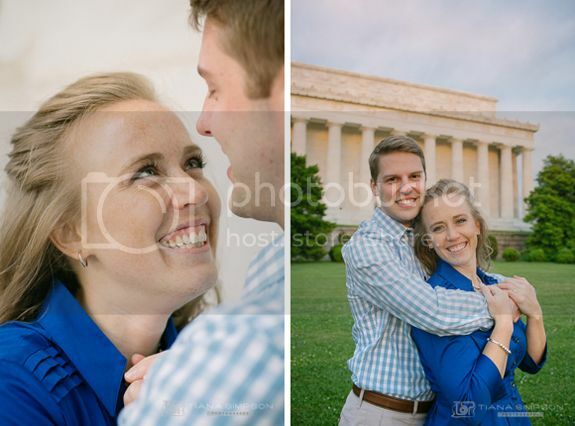 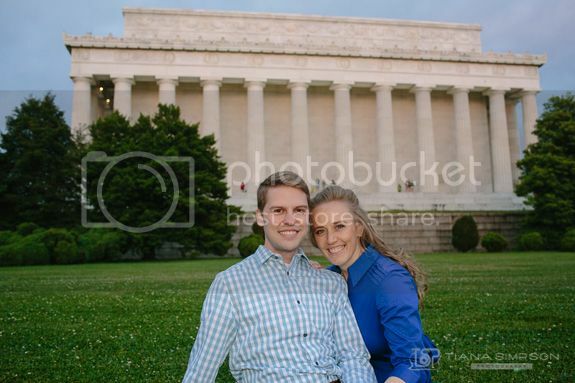 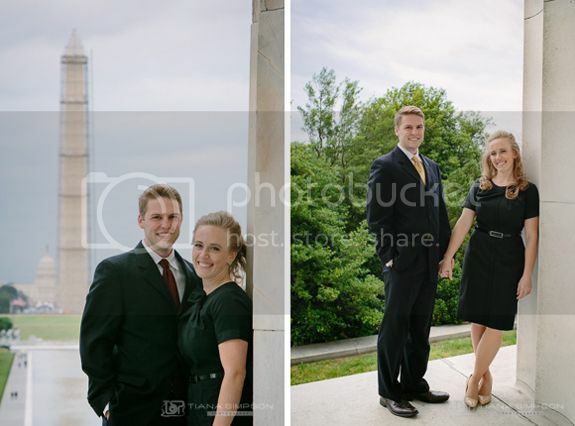 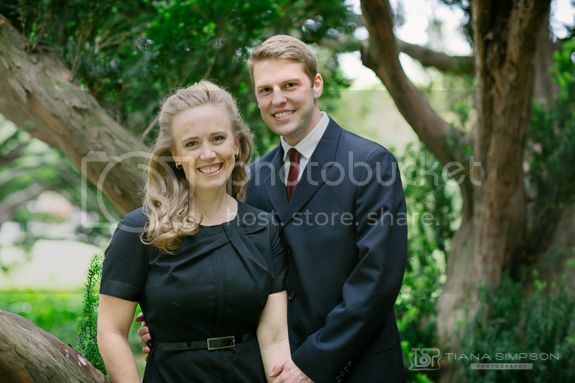 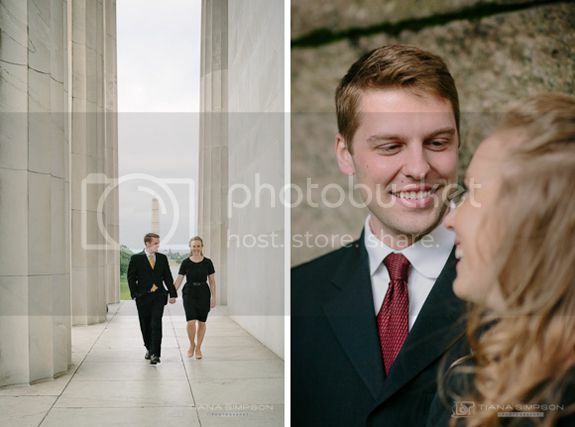 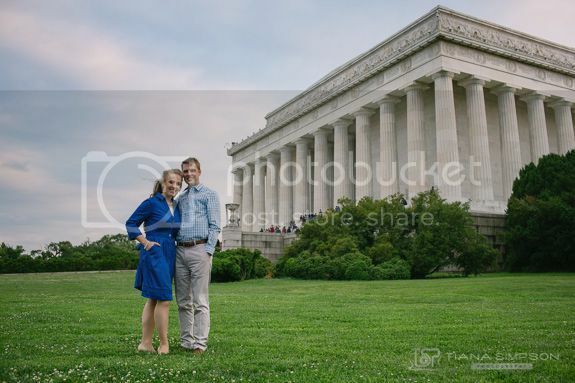 I like seeing how you photographed a couple vs. portraits for the same location we were at.